When it comes to cement siding, we only use the best quality siding - James Hardie. Known for durability, authentic design, and a lifetime value, Hardie products are here to last and give your home a beautiful finish. Call us to find out more about pricing and color availability. Siding is exposed to Mother Nature all day, every day, for years. Weather, water, time, fire and pests—all can lead to trouble. That’s why James Hardie’s hardworking products are engineered to stand up beautifully, whatever the elements. 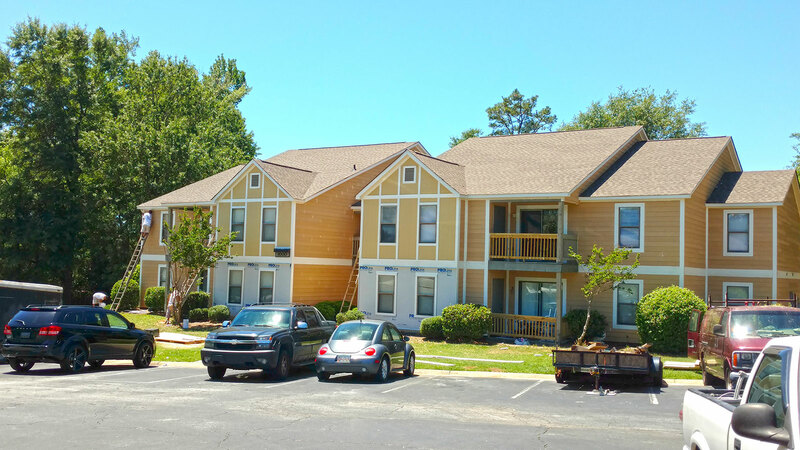 HardiePlank siding by James Hardie is the most popular brand of siding in America and can be found on over 5.5 million homes, many of which are right here in Warner Robins. 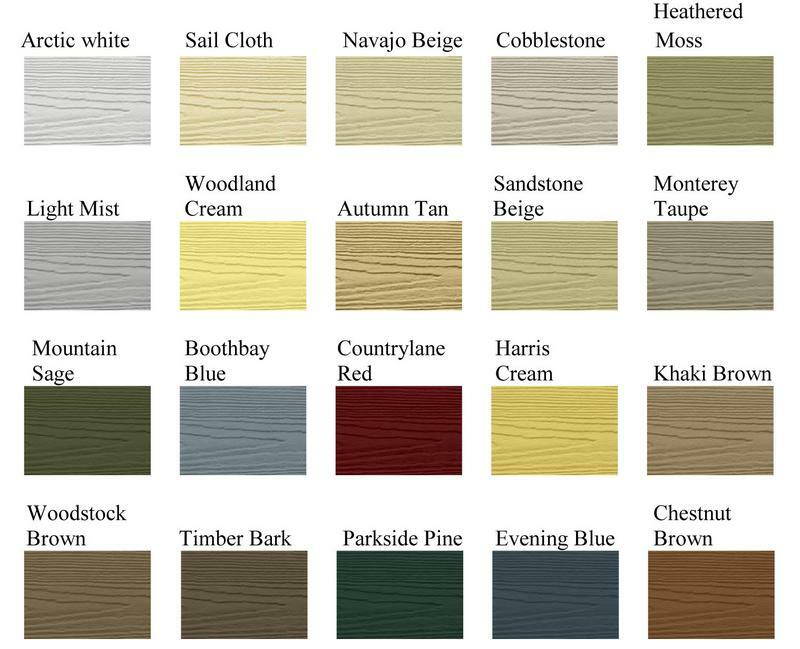 Hardie Siding comes in various textures, from smooth to a beautiful wood grain texture. For the ultimate in performance with Hardie siding products, add ColorPlus® Technology. This proprietary process involves applying consistent, multiple coats of paint that was created especially for the demands climate places on a home’s exterior. The end result is a beautiful consistent finish that’s made to last. A baked-on coating offers maximum durability and resistance to prolonged exposure to freezing climate and moisture contact.